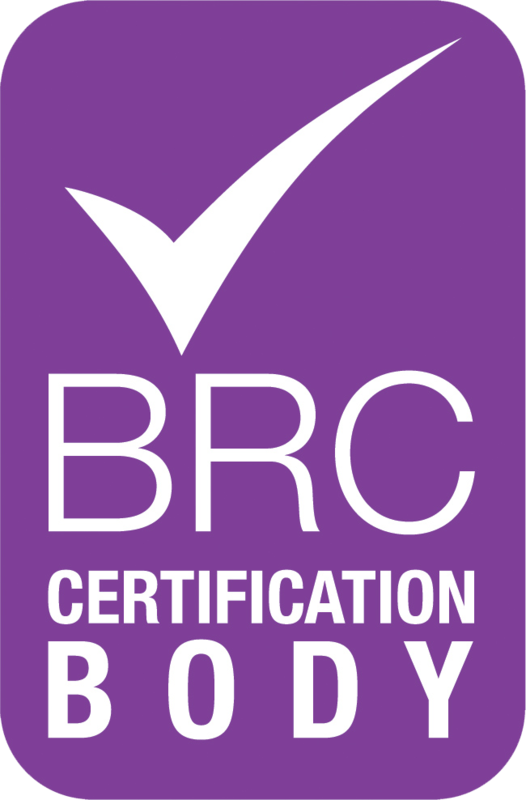 Mission Labels has been awarded the BRC accreditation for BRC High Hygiene AA Grade. 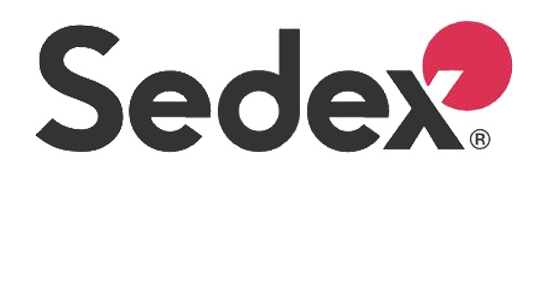 Although this accrediation is primarily relevant to the food and produce industry, it can be applied to all other industries that require labelling. Achieving the BRC accreditation allows Mission Labels to work confidently in label production, whether for food, chemical, pharmaceutical or cosmetic industries. Procedures are guaranteed to be executed with exceptional quality and are 100% traceable back to the source. Mission Labels works with suppliers to ensure the quality and safety measures are considered from supply through to distribution. Suppliers to Mission Labels are carefully selected based on the organisation's processes and procedures. Mission Labels suppliers are members of their own industry bodies, ensuring an awareness of legal and technical requirements. Mission Labels takes quality and hygiene extremely seriously. All labels, regardless of the customer or industry, undergo the same rigorous procedures to ensure the labels meet legal, safety, quality and hygiene regulations. Mission Labels invests in quality and continually reviews and refines standards in order to improve quality and consistency of products and services to customers.